Reserve Your Event Right Now! Spring, summer and fall are the ideal times of the year to be hosting outdoor parties in the beautiful city of Fond Du Lac. After hibernating all winter long, it is time for everyone to open those windows and start experiencing the outside world again. Here in Wisconsin, our winters can be very cold with heavy amounts of snow. This keeps people inside, bundled up and struggling to keep warm. Once the weather starts to heat up and all the snow starts to melt, everyone has the mentality shift of wanting to exit those sealed up homes and explore the outside world. This time of the year is especially exciting for all those neighbors and friends that you didn’t see outside all winter long. You catch up on what happened over the cold season and start to ask about summer plans. Some will head up north to their cabins while others will stay in the area and enjoy the warmer climate. This is when people will start to plan out their events and activities for the summertime. Such events include birthday parties, block parties, graduations and corporate events. If you have never hosted one of these parties, you might be getting a little overwhelmed. Don’t worry, we will guide you to become the best host you can possible be. Fond Du Lac boasts a rich history with its location at the south end of Lake Winnebago. When summer hits, the residents of Fond Du Lac are teaming with life. With everything from the Fond Du Lac County Fair to Walleye Weekend and even the Fondue Fest are all examples of festivals that draw in large crowds from the Fox Valley area to participate in. These events are perfect examples of how the warm weather brings people together to enjoy the company of family and friends. These events can be utilized in regards to hosting your own family outing. Many factors are taken into account when planning out the perfect party. First, you must determine the date and location of your event. This is especially important because it will determine how many guests can be invited. Picking out a date with enough advance notice will give guests enough time to ensure they attend. The location is also important because it will change how you organize your food and activities. For example, if you party is in Lakeside Park, you might want to think about electrical sources and how much room you need for other activities. You must also construct what type of event this is going to be. Is this a 4th of July party, a birthday party or a graduation? This will help shape the type of theme for your party. This theme can also provide you insight of what types of food, decorations and activities that will be provided. Food and drink is very dependent of what type of party you are hosting as well as what type of food you and your guests prefer. Some hosts will provide all the food and drink themselves, and some will have the guests all bring a plate to pass. The most important concept here is to make sure that you have enough food and drink for everyone. Nothing kills a party faster than running out of refreshments. A good rule of thumb is to double the amount of food and drink you plan on having. Some guests are typically hungrier than others. Next, and possibly the most important, is activities. The next biggest buzz kill at a party is when you have a bunch of guests with nothing to do. Yes, conversation is great, but that tends to fade over time. Having organized games and activities ensures that the events keep everyone interested. Some of these events can include volleyball, horseshoes and card games. But what do you do with all those children under the age of 10? One of the best suggestions to keep children occupied is to provide them with a bounce house. These inflatables will be keeping the children bouncing for hours with no sign of slowing down. Backyard party entertainment is essential for all events that a host must consider. Inflatable bounce houses are just what you need to top off the perfect party. When children attend parties, what are they eating? Cake, candy and soda of course! What is going to happen once all that sugar starts circulating in those little bodies? More energy than you know what to do with. By contacting your local bounce house rental company, you can ensure that they have a means to burn off all that sugar. Now the real question is how to do you choose the best bounce house rental company? Many inflatable party rental companies say they are one of a kind and ensure the best prices. You need to make sure to do your due diligence before renting a bounce house from any company, even ours. Many times these businesses will sneak in extra fees, delivery charges and even charge you by the hour. This can leave you with nothing more than an added expense that you were not expecting. 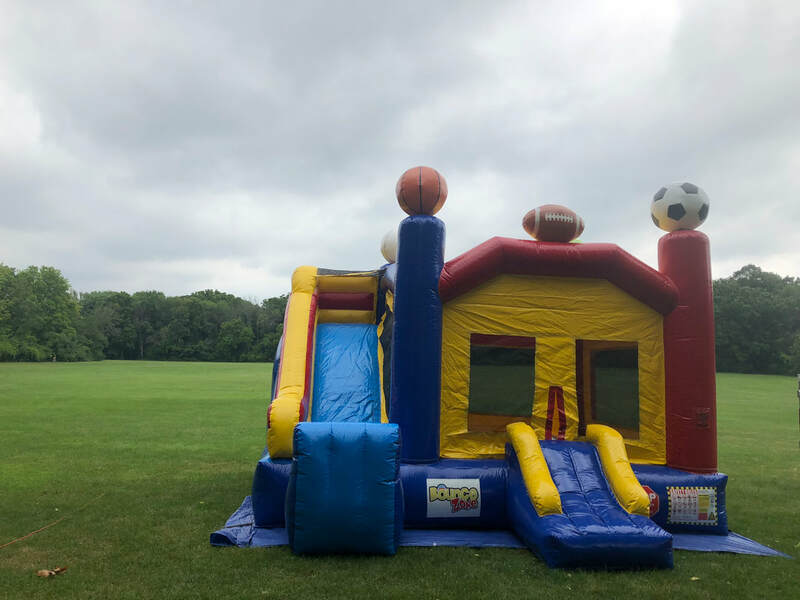 At Inflate MKE, we pride ourselves of conducting the smoothest bounce house rental service around the Fond Du Lac area. 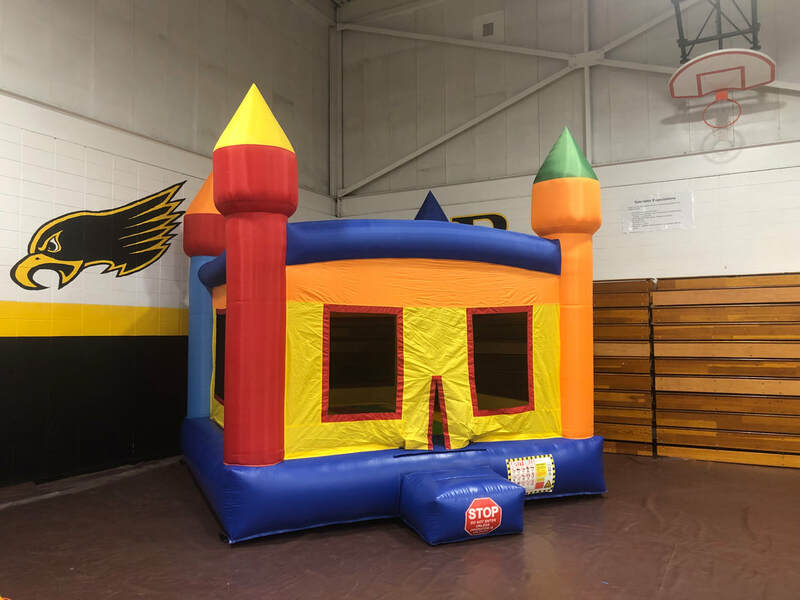 With our flat fee, you will receive one of our commercial grade bounce houses for the entire day. That’s right, the entire day! No added fees, no hourly rates, and no delivery charges. You simply let us know the date of the event and what time you would like the bounce house to be set up at. We will promptly arrive at your event location and take care of the rest. You are dealing with enough stress of organizing a party. The last thing you need to worry about is whether or not your local bounce house company is giving you a good deal. 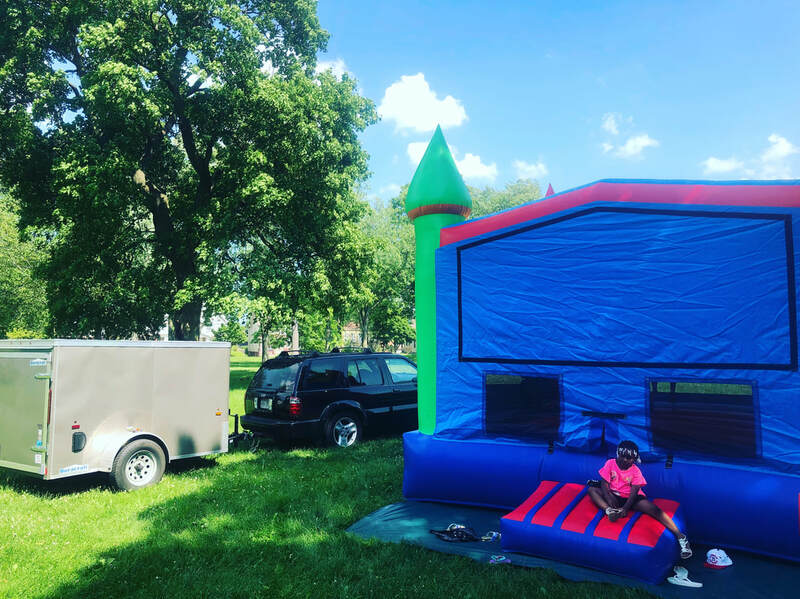 So whether you are simply searching “bounce houses near me” or “bounce house prices,” you will find that are services are smooth, reasonable and reliable. Contact Us For A Free Instant Quote!